bachelor – TEARS, ROSES, TEARS. Week 2 – Best. First. Kiss. Ever. Plus two exclusive & explosive bombshells. 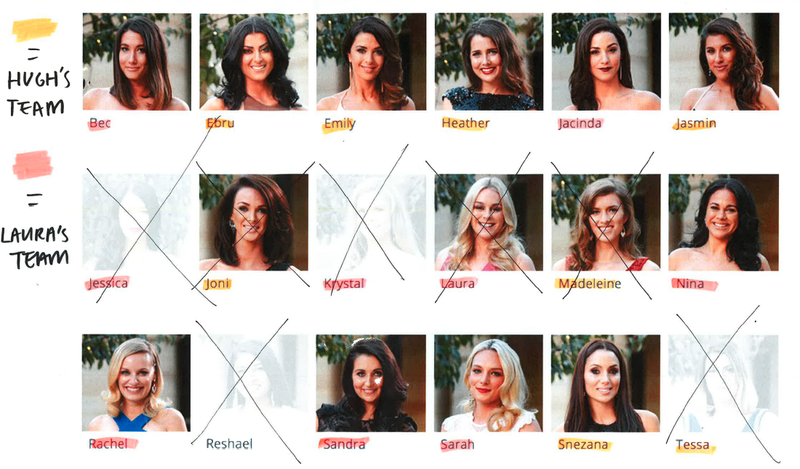 Coming soon – Tears Roses Tears – a podcast covering all the action from The Bachelor Australia Season 3.